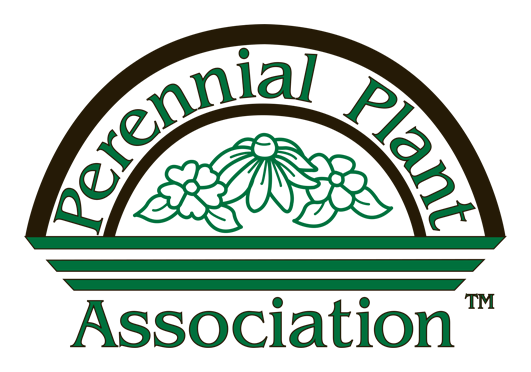 Over 60 Years of Gardening Knowledge and Experience! 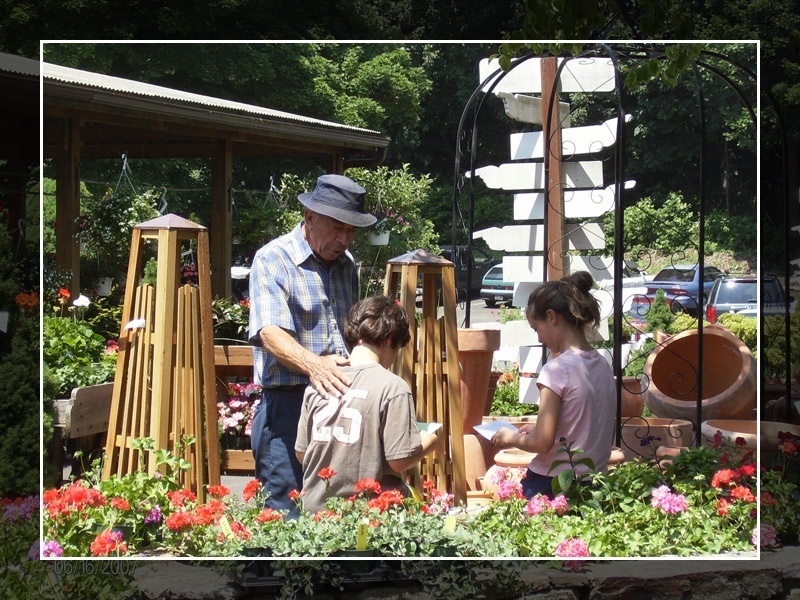 Founded in 1957, at its present location, Reynolds Farms Nursery and Garden Center now offers a vast array of plants, gardening accessories, landscape advice, planting and design services, and a great supply of Seasoned Firewood. We proudly serve the residents of Darien, Greenwich, New Canaan, Norwalk, Westport, Wilton, and Stamford. 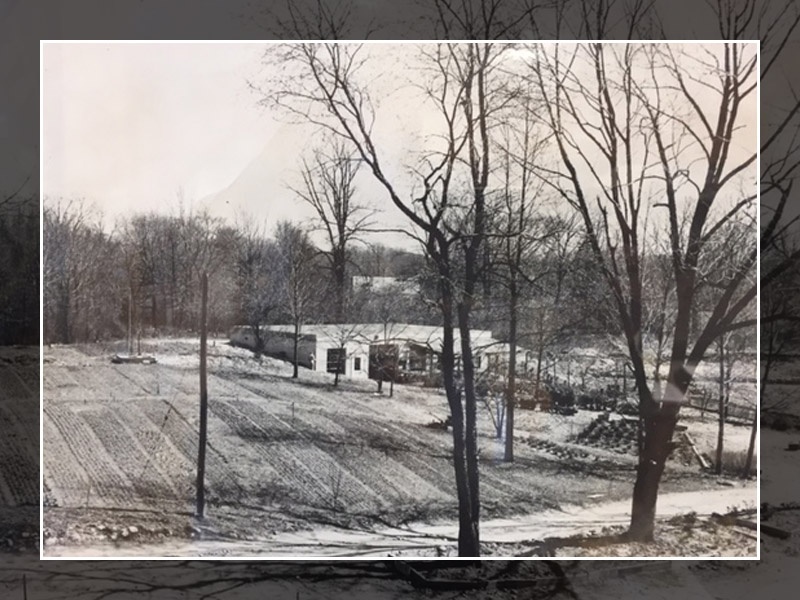 Originally, Reynolds Farms was a small mail order only business located less than a mile away from its current location. Upon the building of Interstate 95, the property was acquired, and the business’ future, in question. 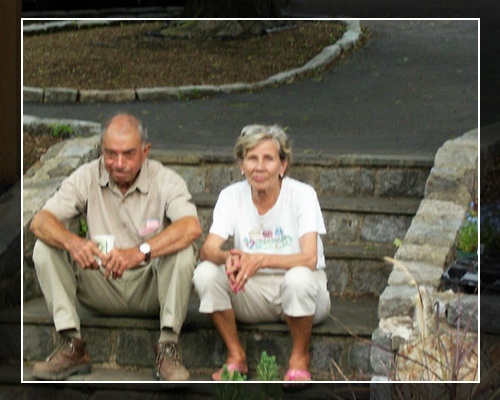 Vincent Deorio, a young man who had worked at Reynolds Farms through High School, College, and after Service to his Country, purchased the name and mailing list and relocated to the present address; 23 Richards Ave., Norwalk, CT.
With his degree in Horticulture, he set out to build a nursery! The early years were focused on working the current property to accommodate a building structure, and to plow the fields for growing needs. He purchased small quantities of trees and shrubs, and began to offer planting and maintenance services to his customers. The business continued to provide mail order services of both bare root plants, groundcovers, and Holiday wreaths and decorations; many of which were shipped all over the country! In time, mail order would begin to fade as customers looked to selecting their own plants in a now new Garden Center environment. In 1983, he would be joined by his son, Jeff. 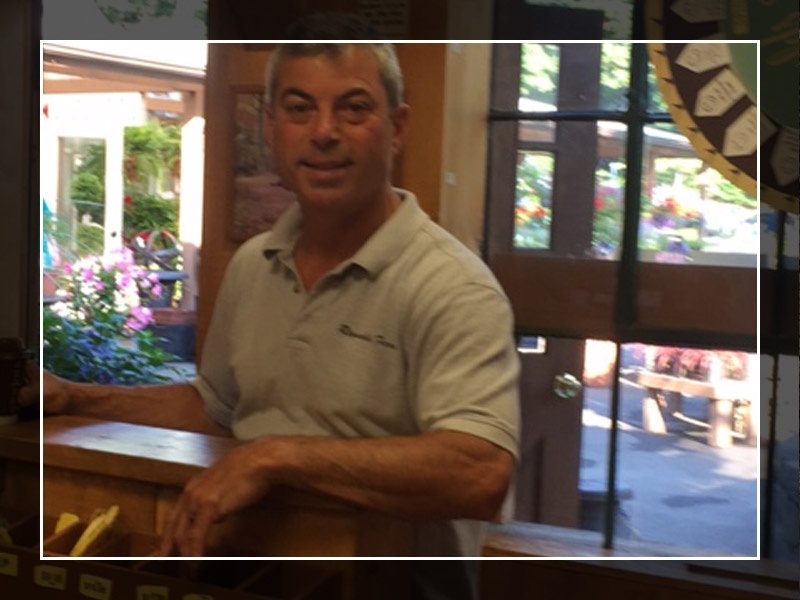 Jeff pursued a business degree in college and decided his calling was to support and build on the Horticultural knowledge and Nursery Business his father had started. The two developed a strong and determined partnership ever expanding the Business’s product lines and services to the local community. 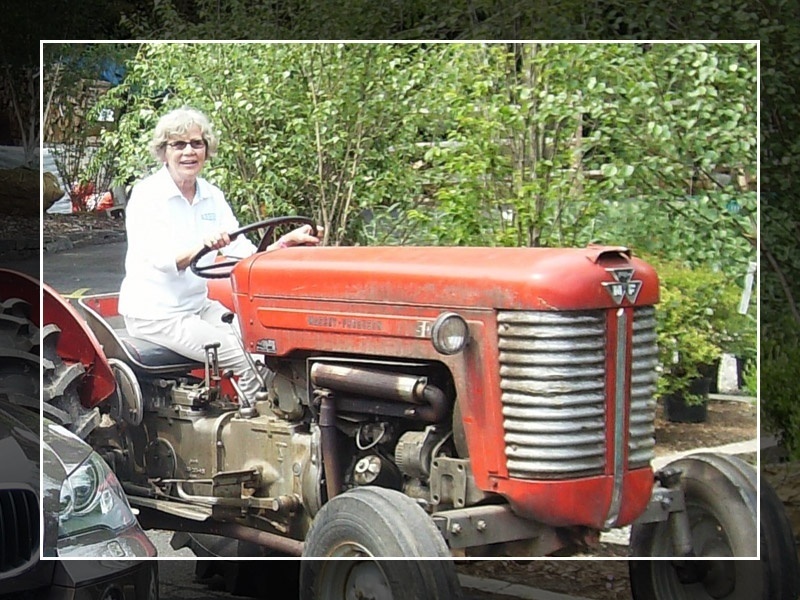 Today, Reynolds Farms has grown from a small block building structure with 3 acres of land, to a sprawling 7 plus acre site housing 5 Greenhouses, 2 acres of growing space, an intricate network of terraced levels full of plants and trees covering 3 acres, as well as a Country Barn centered in the property providing a full line of gardening products. The Holidays are filled with the essence of Traditional Christmas, as the barn transforms into a magical Santa's Workshop. Today, along with the current product offerings, Reynolds Farms has focused its talent and experience on providing customers with expert landscape advice, design, and planting installations. We are thankful and proud of our dedicated employees. Their contributions have made our growth possible, and we thank them. So, stop down and take a walk around. You will be amazed at what has been a hidden gem in South Norwalk for the past 60 years. Take a moment to view some photos from over the years, or stop and chat with Jeff. He has a wealth of knowledge about all the history of this wonderful family run business. Our business hours change seasonally.